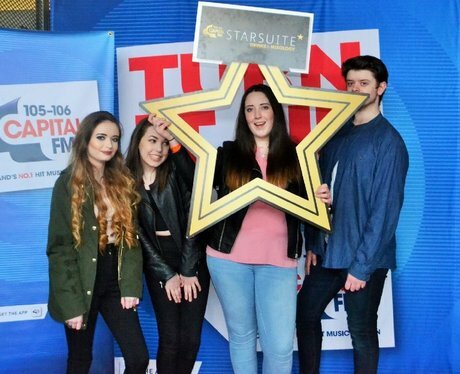 Capital at The Vamps - April 2016! Check out all the action from before The Vamps' gigs at The SSE Hydro on Friday 8th and Saturday 9th April 2016! See the full gallery: Capital at The Vamps - April 2016!